OK so you are looking for a better electricity deal? 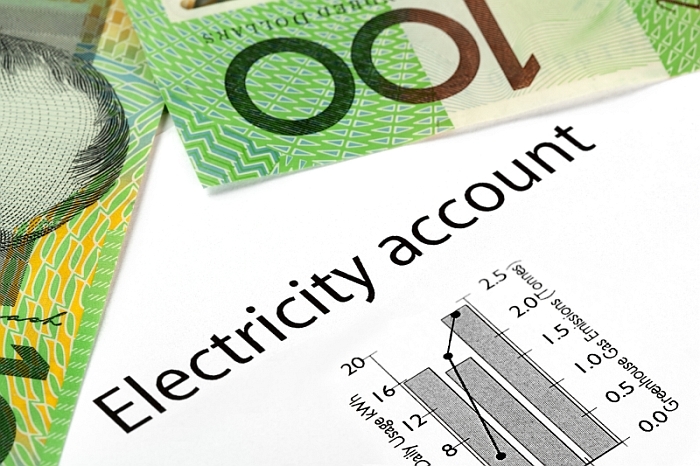 So what do you really NEED TO KNOW to fully understand an electricity retailer's offer? To make the best and correct choice for your home, you will need to make an educated decision based on certain facts. How are you going to be charged for the electricity you use, meaning is the tariff a flat rate, a tiered rate or a Time Of Use TOU rate. Certain tariff types will work better for some homes dependent on when the power is used and the amount of power used. What are you going to be charged for the electricity you use in cents? What is the % of discount OFF the usage for paying on time POT? Is the retailer starting with the same network base price? Is there a penalty for paying late other than the loss of the POT discount? Is there a credit for switching to a market offer such as a two year agreement? Some retailers offer a $100 credit for a two year agreement. What are you going to be charged for the daily service costs? Are there any additional transaction fees, such a direct debit or credit card fees. Are there any other fees such as paper bill fees? Knowing the above 7 important facts when comparing electricity retailer's offers, will allow you to make an educated decision. We would further recommend you get the electricity retailer to send you an example bill. Electricity bills differ greatly in Australia, due to a lack of regulation and billing format. Some electricity bills are simply very difficult for anyone to understand! Even we have issues and disturbingly in some cases so does the electricity retailer's customer support desk! An electricity bill with no total kWhs or total days on the bill, is surely a good start for a failing electricity billing system. And an electricity bill with twenty-four lines of data is not an easy read either, or one with coding that relates to nothing! Electricity billing issues such as this are common place, all often discovered during our ELECTRICITY METERING AND BILLING SERVICE. Taking note of the above 7 important facts when comparing electricity retailer's offer, will help you to make the best choice. Not forgetting importantly, most electricity retailer's will pay off the other's early termination charges ETC, to get you on board. Any electricity retailer switch will always involve a special meter read, which at the time of writing costs around $55 in NSW.